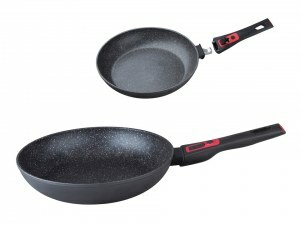 Durable, resistant and nonstick !!! Due to the firing process, the outer cover is stronger than ever and can last longer than regular coatings. Visit our guide for a secure transaction! Under no circumstances Destockplus.co.uk can be held responsible for the content of the ads published. Only the sellers and buyers responsability is involved in case of dispute.